Will the "text" go on the front or back? You can select it to go on the back or the front. 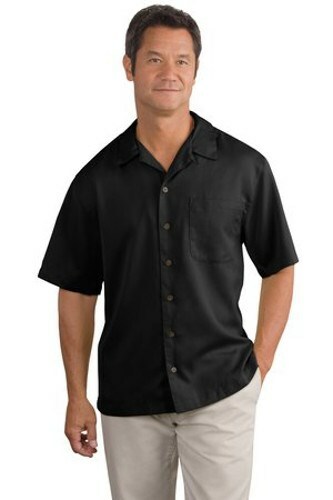 Due to the time it takes to produce the Port Authority Mens Easy Care Camp Shirt Black ball it will ship in 1-2 weeks. We cannot ship this ball outside the United States.